Pendle Dogs in Need - Ways to help. We are a small rescue run by a dedicated team of volunteers. If you would like more information please call in for a chat any Saturday. 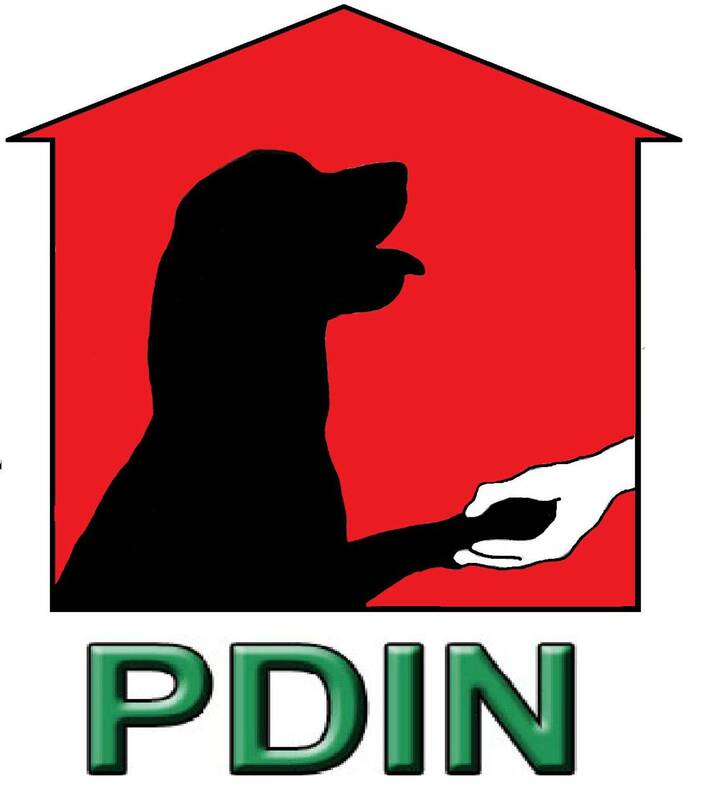 Pendle Dogs in Need are a non-profit organisation run by a team of dedicated volunteers, and therefore run solely on donations from the public. All these donations go towards medical treatment that the dogs in need may require. Our vets bills each month can be anything from £2000 to £4000 depending on the dogs and cats we take in. As well as the regular vets treatment we provide for every dog in our care (neutering, microchipping, vaccinations, health check, flea and worm) we often take in dogs/cats requiring further treatment or surgery. We have many long term foster dogs who are elderly and we cover their vets bills for life. As you can imagine without financial help we couldn't support our many lucky animals in this way. We like to send our foster dogs/cats into homes with their own set of equipment. This will include a collar, lead and tag, often a harness as well. They take food, treats, toys, a bed and a blanket. Collars, leads, toys, beds that are well used and worn.